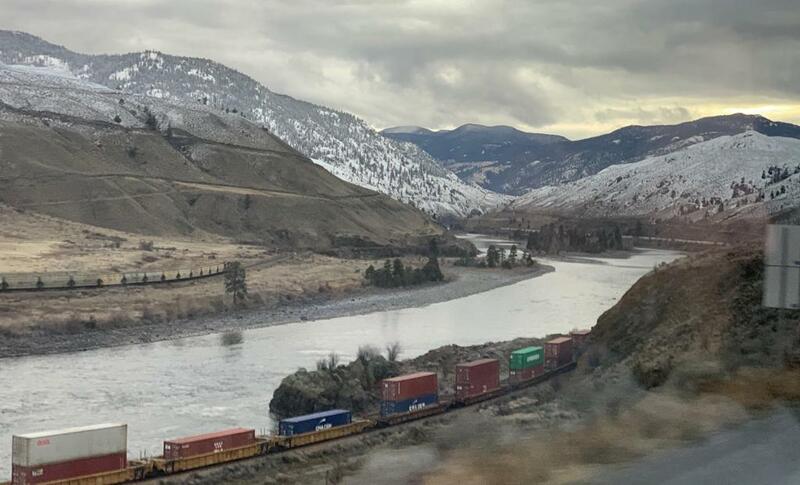 Team USA started the day in Kamloops with an early skate, followed by a box lunch on the bus for its four-hour ride to Langley, B.C. Shortly after its arrival, the team got together for a team dinner and will have the rest of the night to themselves. With its nine-hour bus ride a few days ago, down time between practices and team meetings and another four-hour bus ride today, the U.S. players and staff have found various ways to pass time by. Even with the technology available today, card games are still perhaps most popular. Today's bus ride also included a viewing of Slap Shot. Last night, Jack Hughes (Orlando, Fla.) scored the game-winning goal with 28.3 seconds to play and both Oliver Wahlstrom (Quincy, Mass.) and Joel Farabee (Cicero, N.Y.) registered two points as the U.S. defeated Russia, 3-2, in its first pre-tournament game. Following regulation, the two teams played a scoreless five-minute three-on-three overtime before taking part in a shootout. The initial five-round shootout ended in a tie, 2-2, before Russia won in the ninth round for a 4-3 shootout advantage. For the full recap, click here. As the U.S. National Junior Team prepares for the 2019 International Ice Hockey Federation World Junior Championship that begins next week, all involved are hoping that experience can lift the U.S. to a fifth gold medal in tournament history. In particular are the five potential returnees from last year’s bronze medal-winning team. On home ice in Buffalo, N.Y., last year, forwards Ryan Poehling and Josh Norris and defensemen Mikey Anderson, Quinn Hughes and Dylan Samberg helped the U.S. secure its third-straight medal in the event – an unprecedented feat. To read the full story, click here.